Born on 9th July 1995, Punam Yadav is counted amongst one of the youngest weightlifters of India who have donned the national colours at various international stages. Belonging to Varanasi, this 22-year-old weightlifter has proved to the world that poverty is no bar to success. At present, Punam works as a senior ticket collector in the Indian Railways and training hard for her next international event. Punam represented the nation for the first time at the Commonwealth Games of 2014 and earned a bronze medal in 63 kg category. 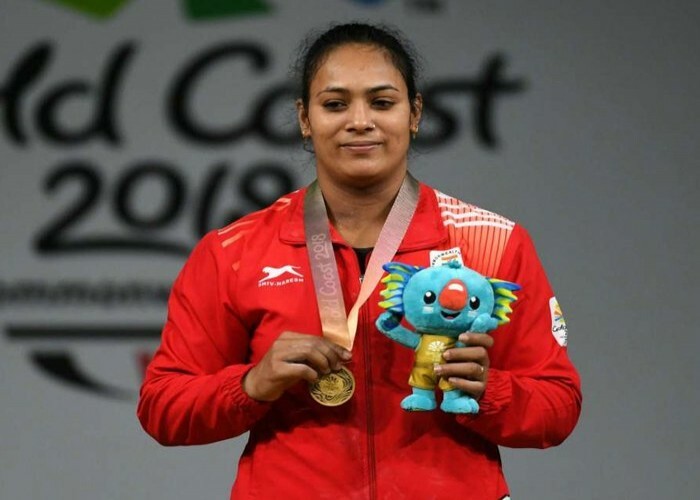 At the Commonwealth Games of 2018, Punam showed her excellence in weightlifting by bagging a gold medal in the 69 kg category. She lifted a total of 222 kg (100kg+122kg). Khusbir Kaur is a young Indian athlete, who was born on 9th July 1993. In 2013 World Championship she took an active participation in the 20 km walk category. At 2012 Asian Junior Athletics Championship, she won a bronze medal in 10,000 meters walk race. At 2013 Moscow World Championship, she became the first Indian woman who won a silver medal in a 20 km walk race category. In 2014 at Asian Walking Championship, Japan, she secured the third rank. 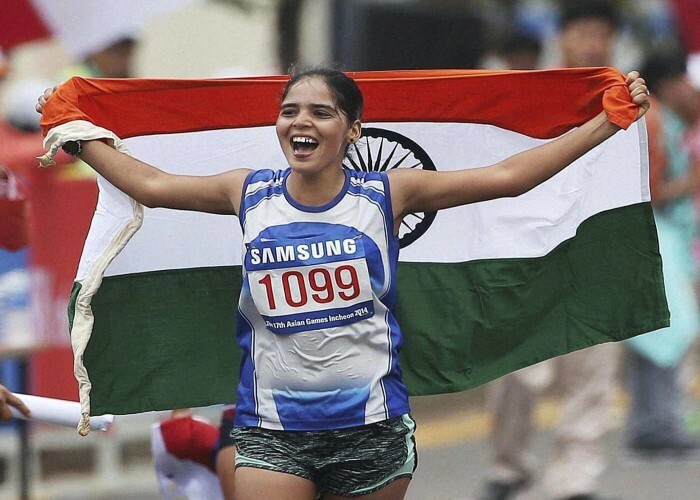 Kaur holds a national record for sustaining the second position at the marathon course of 2014 National Games which were held in Incheon.